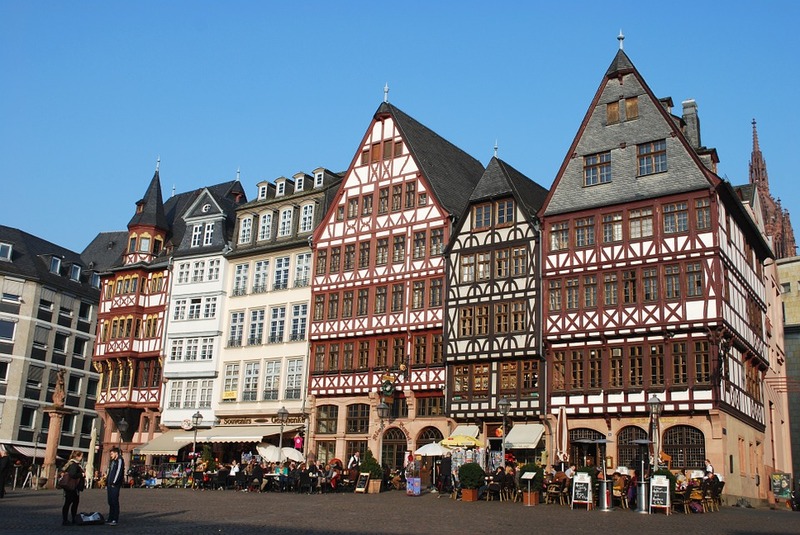 Welcome to Frankfurt and savour a brief opportunity to see the sights on your own before meeting your Travel Director this afternoon for an orientation of the medieval Römerplatz and dynamic financial district. This evening, we enjoy a Welcome Reception with our fellow travellers, including a light meal and welcome drink to kick off our discovery of the best of Germany. Resist the alluring calls of Lorelei and board your leisurely cruise along the Rhine. Glide past vineyard-clad hills, stopping to 'Connect With Locals' for a Be My Guest lunch at a 13th-century castle perched high above the river valley. 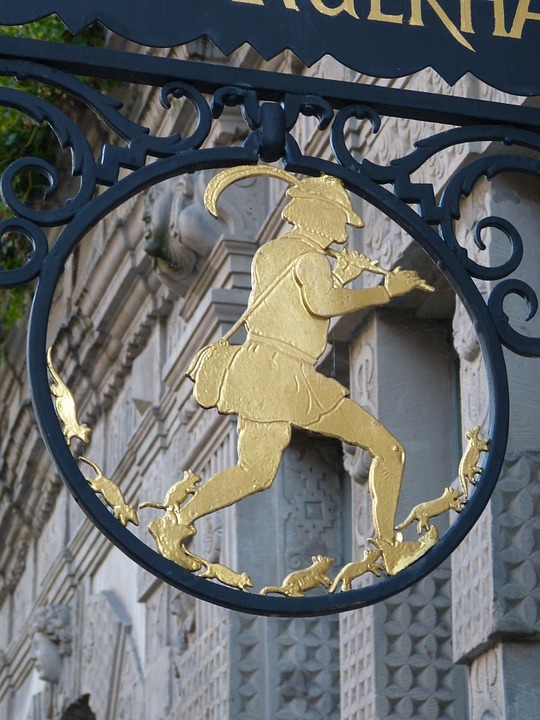 Share stories of knights and feuding lords and ladies over lunch before continuing to Cologne. Here, we will view the Gothic spires of its magnificent cathedral during our orientation of the city. 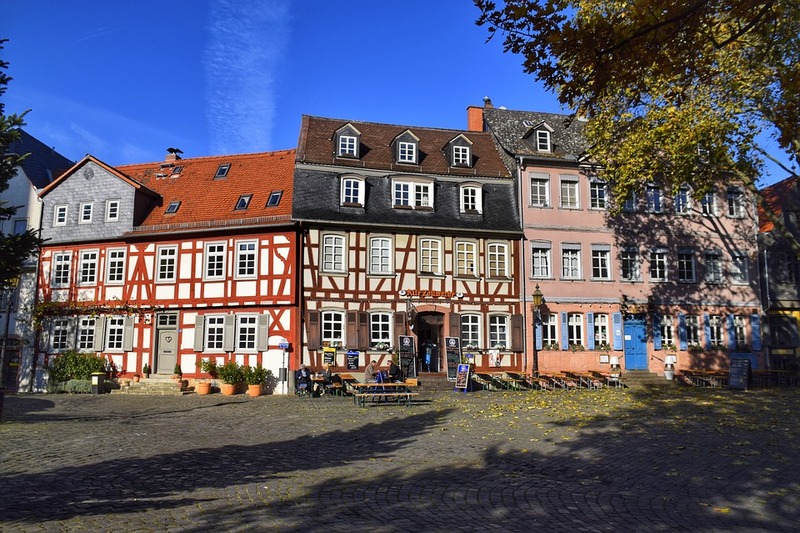 Journey through the lush green landscape of Lower Saxony, stopping in the legendary town of Hamelin, immortalised in the medieval tale of the Pied Piper. We continue to the international trade centre of Hamburg, where we'll join our Travel Director for an orientation tour of the city's iconic sights. Spend the rest of the day at leisure exploring the city's seafaring heritage. Wander along the trendy Mönckebergstrasse, visit one of the city's brewhouses or consider a guided cruise along the city's waterways and discover why Hamburg is called Germany's 'Gateway to the World'. Despite being located 110 km (68 miles) inland, Hamburg is often referred to as 'Germany's Gateway to the World' due to the sheer number of ships that pass through the city. 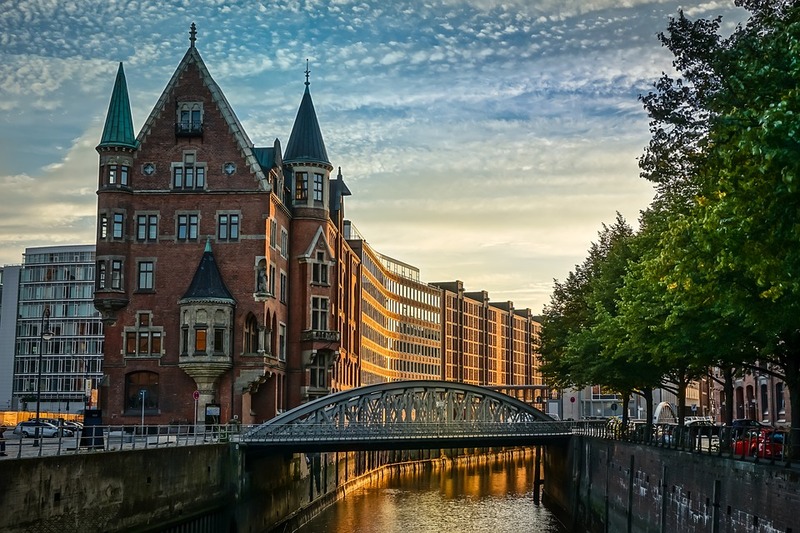 We'll enjoy a relaxing cruise with refreshments as we see Hamburg's skyline, historic fish market and shipyards while we learn about the city's maritime traditions. 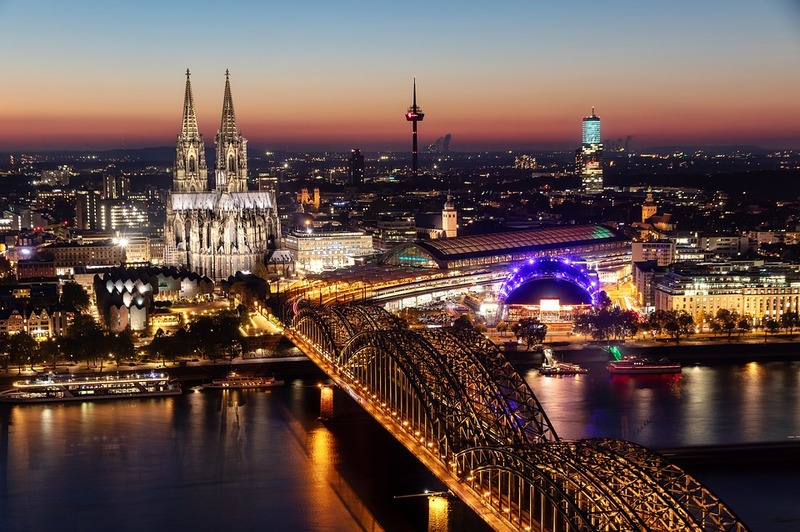 Follow the picturesque Elbe Valley from Hamburg, crossing the former 'Iron Curtain' to the historic city of Berlin, whose once-turbulent history has shaped its rebirth as a charismatic capital city. Join your Local Specialist to explore the iconic landmarks of a unified Berlin. See the neo-Renaissance Reichstag, Tiergarten, Brandenburg Gate, Unter den Linden Boulevard and Kurfürstendamm, renowned for its shopping and entertainment. Enjoy some time at leisure this afternoon to explore the city on your terms. Relax with an Ebbelwei on the Friedrichstrasse and watch the world go by. 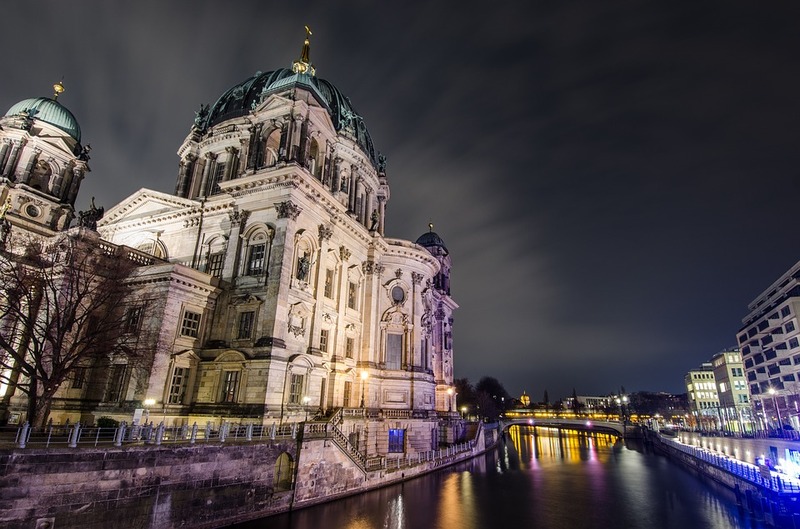 Tonight join us as we enjoy great food, wine, beer, music and company before discovering the stunning illuminated landmarks of the German capital. 'Dive Into Culture' and ascend the iconic Berlin TV Tower for 360° views of the city and Spree River. 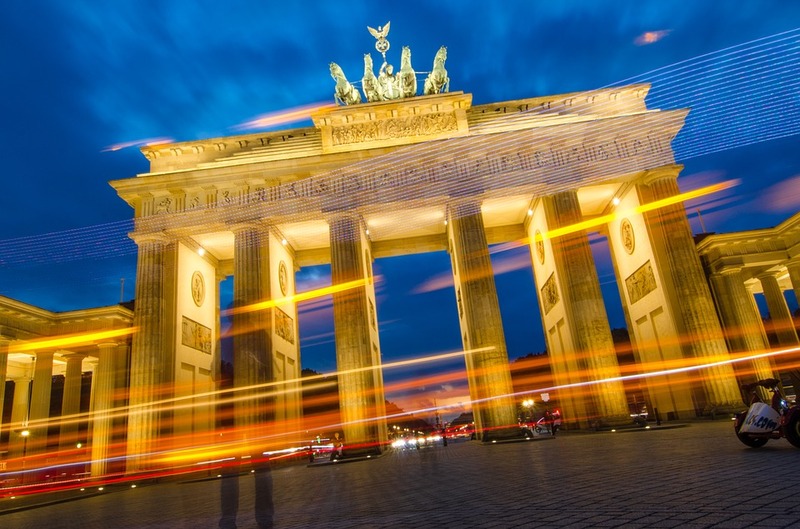 You have some free time to see the remnants of the Berlin Wall, visit the infamous Checkpoint Charlie or join an Optional Experience to the District of Potsdam, the former Prussian royal seat, for sightseeing and an unforgettable meal. Uncover secrets of Berlin’s past with your Local Specialist on a guided tour of the city. View the Holocaust Memorial, touch a remaining section of the Berlin Wall, see the site of Checkpoint Charlie, and learn more about Berlin’s WWII and Cold War past. At the Western edge of Berlin, we'll stop on the shores of Greater Wannsee, the incongruously beautiful setting for the infamous 1942 conference to plan the 'Final Solution'. Next we'll cross Glienicke Bridge, the so-called "Bridge of Spies" of Cold War spy swaps fame. Reaching Potsdam, we continue to the beautiful Park Sanssouci, a UNESCO World Heritage Site, before finishing our afternoon by enjoying a meal in a former hunting lodge on the shores of the lake. 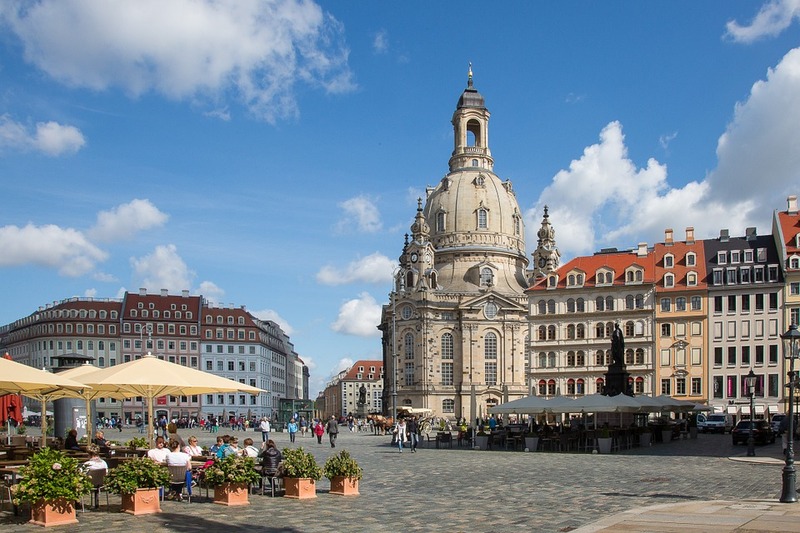 A short drive south brings us to Dresden, the 'Florence on the Elbe', where we'll hear about the city's restoration following its devastation during World War II as you admire its beautiful Baroque façades. See the Semper Opera, Zwinger Palace and fully reconstructed Frauenkirche. Consider delving into the treasures of Dresden, joining an Optional Experience to explore this elegant city. See the highlights of the fabulous Green Vault, one of the richest treasure chambers in Europe, with your Local Specialist. Afterwards, driving out of Dresden, we'll stop for refreshments before reaching Moritzburg Castle to discover its opulent baroque interior. The surrounding woodlands were once a favourite hunting area for the Kings of Saxony. Visit the village of Mödlareuth, which inherited the moniker of "Little Berlin" due to its wall separating 'east' and 'west'. Gain insights into a divided Germany at its open-air museum and see a section of the original wall with its security features. This afternoon, arrive in the Bavarian city of Nuremberg, once the unofficial capital of the Holy Roman Empire and today the economic, social and cultural capital of Franconia. See the mighty castle ramparts and St. Sebald's Cathedral on your orientation tour of the city, then spend the rest of your evening at leisure indulging in grilled Nürnberger and sauerkraut. You’ll enjoy a delicious light lunch with a drink at the world's largest bratwurst restaurant. Then we'll make our way to the rally grounds and unfinished Congress Hall of the former Nazi Party. This extraordinary structure has since been transformed and now houses an exhibition detailing the Nazi Party’s fascination with rallies and the causes and consequences of National Socialism. An audio guide is provided. Stroll through the narrow lanes of Rothenburg - its beautiful medieval centre seemingly frozen in time and encircled by a fortified town wall that remains intact after centuries. 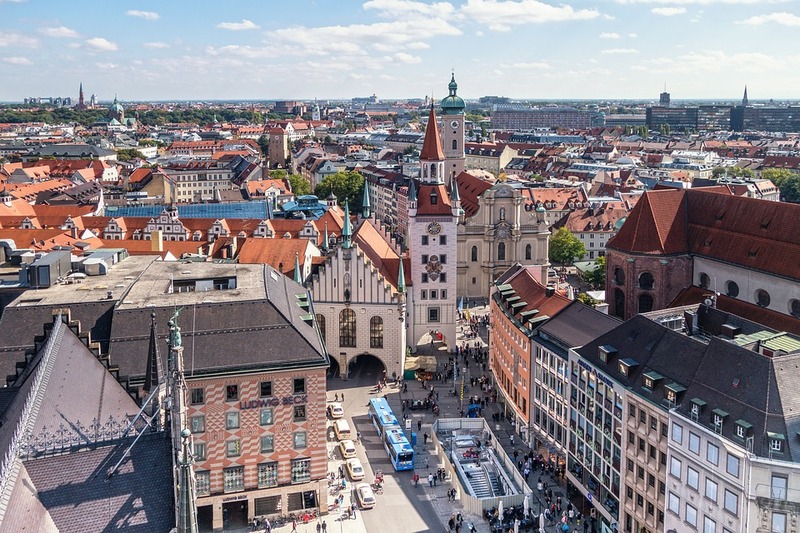 See the beautiful Market Square, lined with half-timbered houses, and the Old Town Hall before following parts of the Romantic Road through villages and countryside to Munich. See the Olympic Stadium, built as the main venue for the 1972 Olympic Games, before checking in to your hotel. A great evening dining in the local atmosphere of a typical Munich “Gaststätte” beer hall. Enjoy traditional Bavarian food and sample some of Munich’s best beer – Prost! Snap your fingers and be transported to a land of fables and folklore. 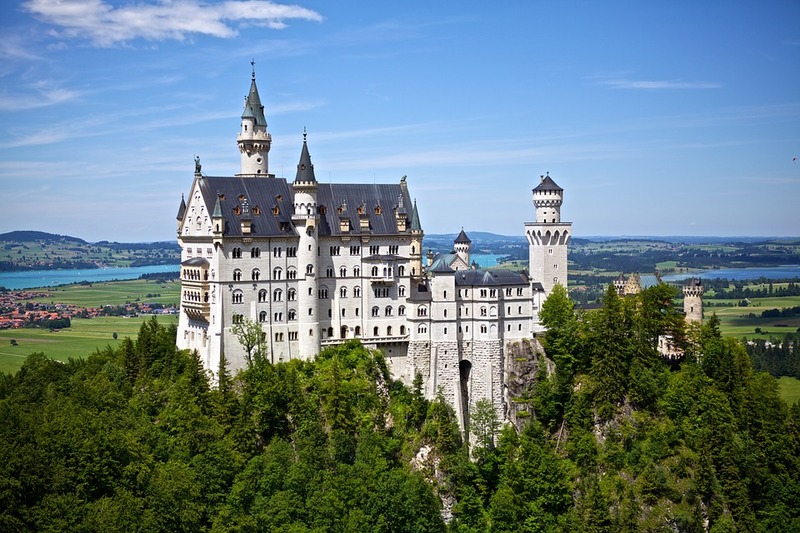 This morning, we tread in the footsteps of shy King Ludwig II visiting his Neuschwanstein Castle, built as a retreat for the king to withdraw from public life. 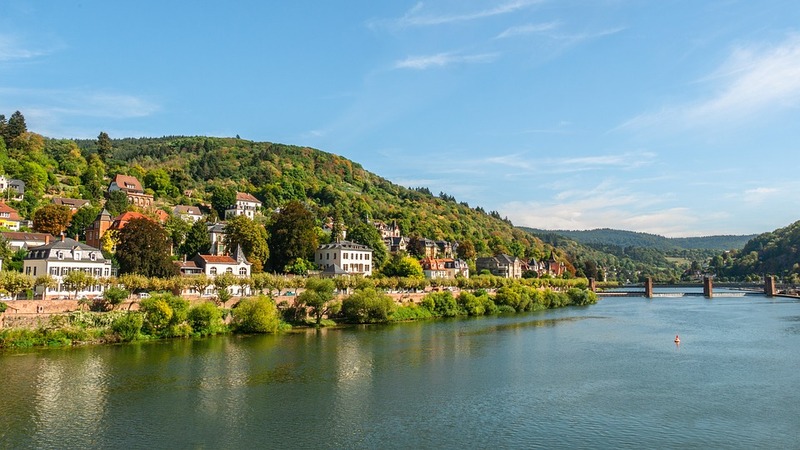 We continue through the magical countryside to the Black Forest, whose mystical landscape inspired fantasy and fiction from the famous Brothers Grimm. This evening, we dine at our hotel. Witness the centuries-old craft of cuckoo clock making as you 'Dive Into Culture' in Heidelberg. View the ruins of Heidelberg Castle, one of the most important Renaissance structures north of the Alps, as well as the Baroque-style Old Town with its bustling market squares and colourful façades. Spend the rest of the afternoon finishing up some last-minute shopping before continuing on to Frankfurt. Tonight we enjoy a Farewell Dinner with newfound friends, reminiscing over the iconic and unexpected highlights of our trip. After breakfast, we say a fond farewell to Frankfurt after a memorable holiday. Transfers to Frankfurt Airport are available. Conditions apply.